Cerwin-Vega! XLS-15S aktiivisubbari 15" bassoelementillä. Hinta on kappalehinta. Tilaustuote. Toimitusaika noin 3-4 viikkoa tilauksesta. 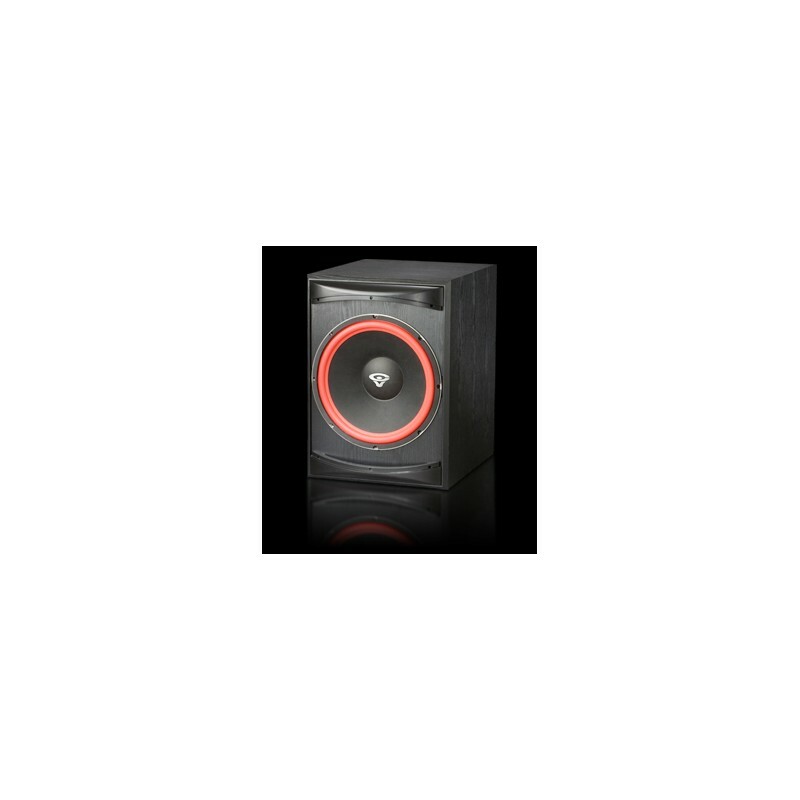 Cerwin Vega XLS 15S Front Firing 15" Powered Subwoofer for the serious bass enthusiast who wants room-jarring low frequency down to 35 Hz, the XLS 15S is just the ticket. 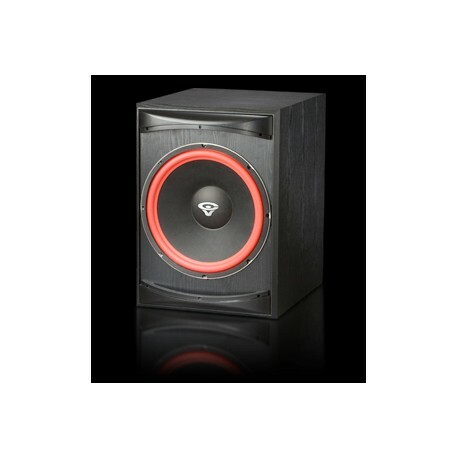 Featuring a bass reflex design, the XLS-15S is a 250 watt powered subwoofer, with level controls and a continuously variable crossover from 50 Hz to 150 Hz, enabling the user to tailor the bass response to any environment.